Graham's Garden Care is a professional Franchise Group made up of experienced gardeners dedicated to the ongoing growth of the group and the brand. Our Franchisees are committed to providing the highest quality gardening services possible to our clients. The Graham’s Franchise Group commenced operation in Brisbane in 1992. After over 20 years of successful growth, Graham’s is now a trusted name in the property maintenance industry. 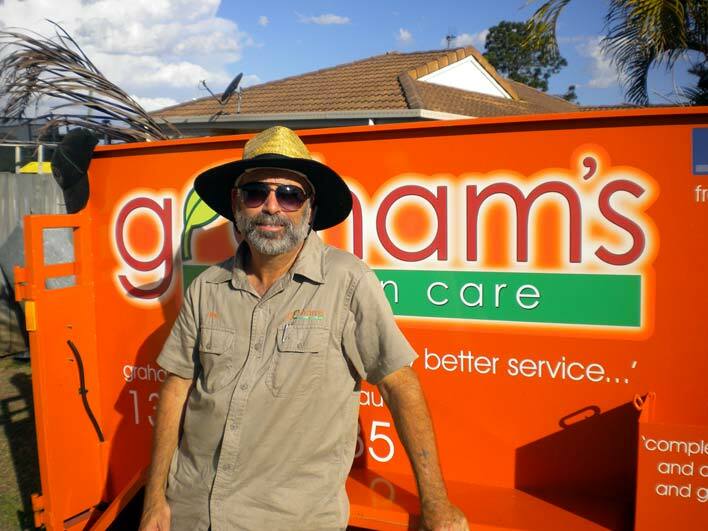 From modest beginnings, Graham’s now has many franchise operators through-out Brisbane, Ipswich, Gold Coast and the Sunshine Coast offering affordable, trustworthy service. All Graham's Garden Care Franchisees are fully trained and insured and are happy to provide a FREE CONSULTATION AND QUOTE on any lawn and garden care job. Let us do the hard work in your garden. No job is too small or too large and our Gardeners are fully dedicated to providing the highest quality service possible at competitive prices, ensuring your space is kept in top condition for less! To find out more about what we can do for you, submit the FREE QUOTE form to the right and we will get back to you as soon as possible. Alternatively, you can call 1300 134 035 to talk to someone in person. Let our gardeners turn your yard into a masterpiece today.